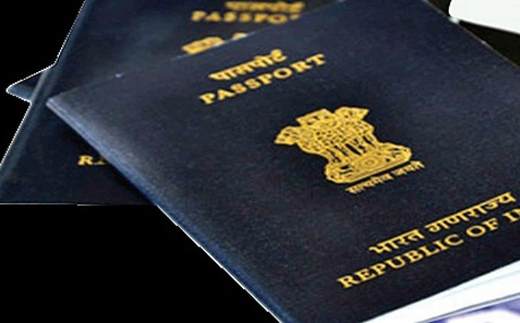 Kasargod Aug 05, 2016 : About 250 cases of fake passports have been registered in Hosadurga and Ambalattar police limits so far. The police were unable to nab several accused in these cases.The karanataka and Kerala Governnment have jointly decided to handover the Case to Crime branch . Police sources said that most of the cases are related to people who had joined terrorist groups. So far many people had already gone to foreign countries using the fake passports and had joined terrorist groups like ISIS or any Anti National activities. As the case is handed over to Crime branch we request a stern investigation and give ease of life to the people.